15% DISCOUNT IF PAID IN FULL BEFORE APRIL 31!! 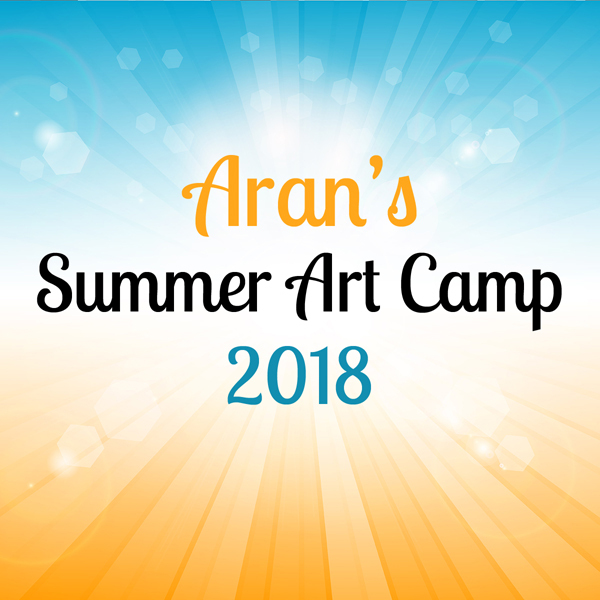 Aran’s offers an exciting art day camp for ages 5 & up. 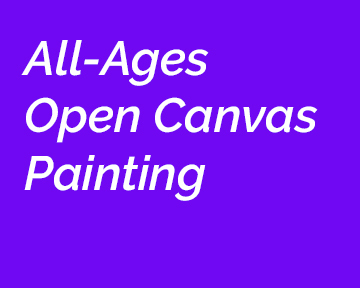 We’re the perfect place where children can explore their creativity with pottery painting, glass-fusing, canvas painting, raw clay and lots of other projects. We visit the local park daily. 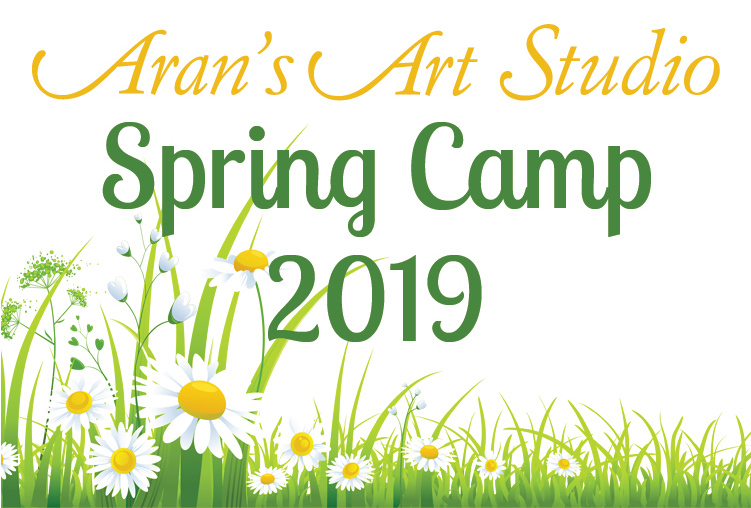 Camp runs from 9:30 am to 3:00 pm with before and after-care available as early as 7:00 am and as late as 6:00 pm with prior arrangement. Price is $400/week per child. (Four day weeks will be prorated to $320/week.) 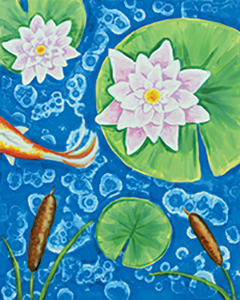 Price includes all material, glazing and firing of pottery, clay and glass projects. Bring a lunch or one can be purchased at a local restaurant for around $7/day. *Before and after-care is $15/hour.